HOME新着情報We’re inviting 50 groups (100 persons) to the opening ceremony of our Erina Matsui exhibit! 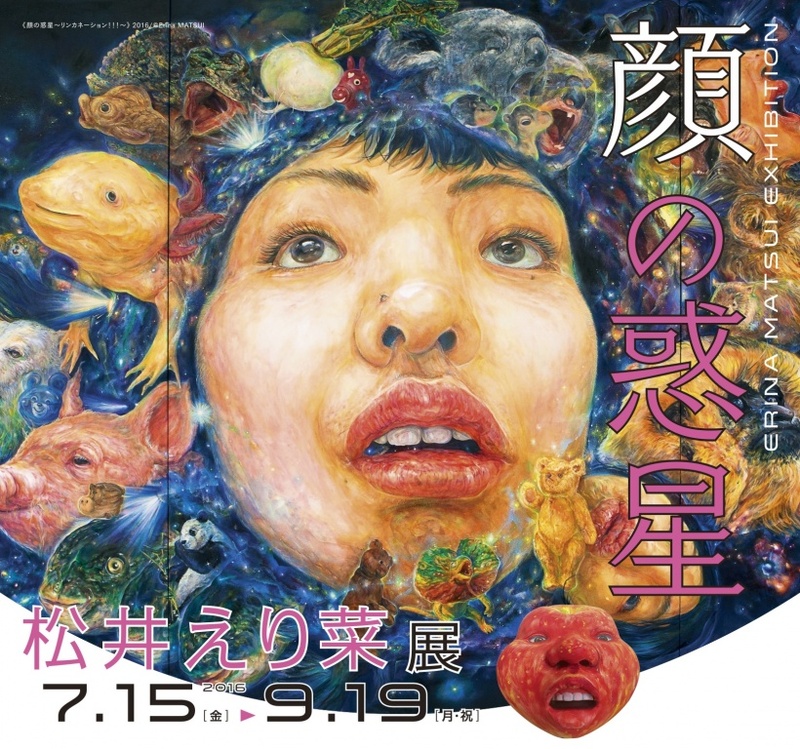 We’re inviting 50 groups (100 persons) to the opening ceremony of our Erina Matsui exhibit! Announcement Details: If you are selected,we will notify you via post card.